Jinson Asia Pte Ltd - Wholesaler and stockist of various hardware products. Fasteners, bolts and nuts. Jinson Asia Pte Ltd was established in the year 2007. 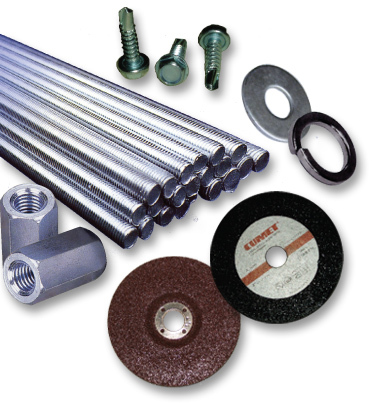 We are a wholesaler and stockist of various hardware products like fasteners, bolts and nuts. We also export to Brunei, Malaysia and Indonesia. © 2019 Jinson Asia Hardware Pte Ltd. All Rights Reserved. Website by Creative eWorld.